Don’t worry about your past fashion mix-ups. It doesn’t matter now. All that matters is that we are Together Now and looking fabulous! 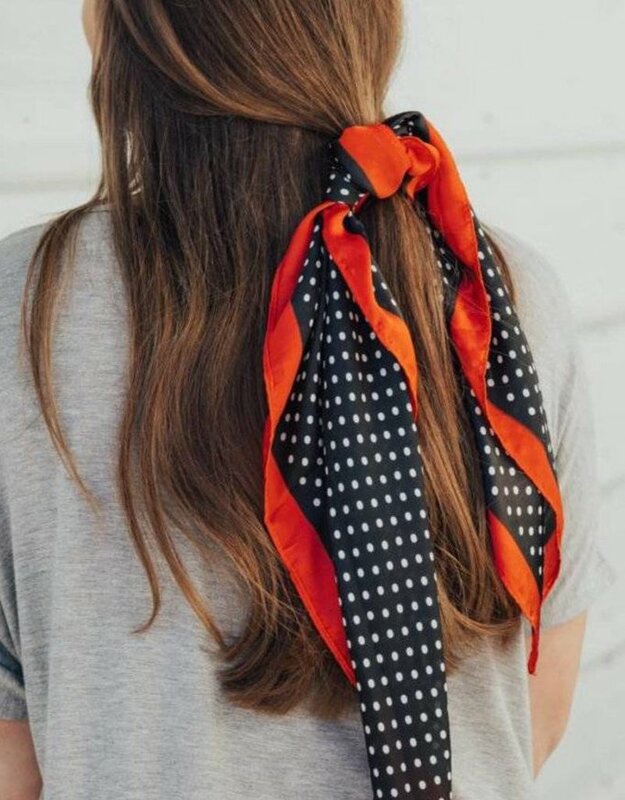 This hair scarf is so trendy and perfect for pairing with your favorite outfit! Grab this bad boy today before it is too late. 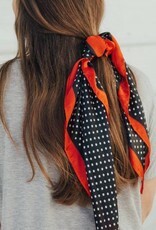 • Square scarf measures 27" X 27"